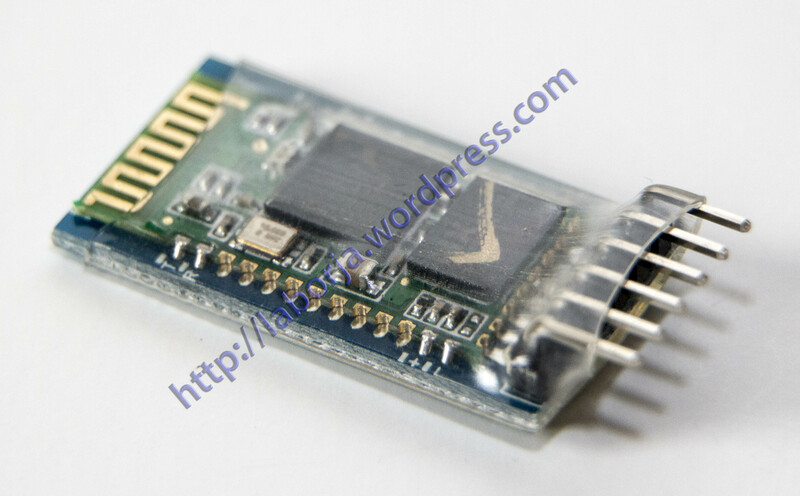 HC-05 is host and slave bluetooth module, interface VCC, GND, TXD, RXD, STATE/KEY. State is Bluetooth connection status pin-out, the output is low if not connected, and output is high if connected. LED indicate the status of bluetooth connection: if the LED is flashing quickly, it means the bluetooth does not connect, if the LED is flashing slowly, it means transfer to AT mode, if the LED is double flashing, it means the bluetooth connected.